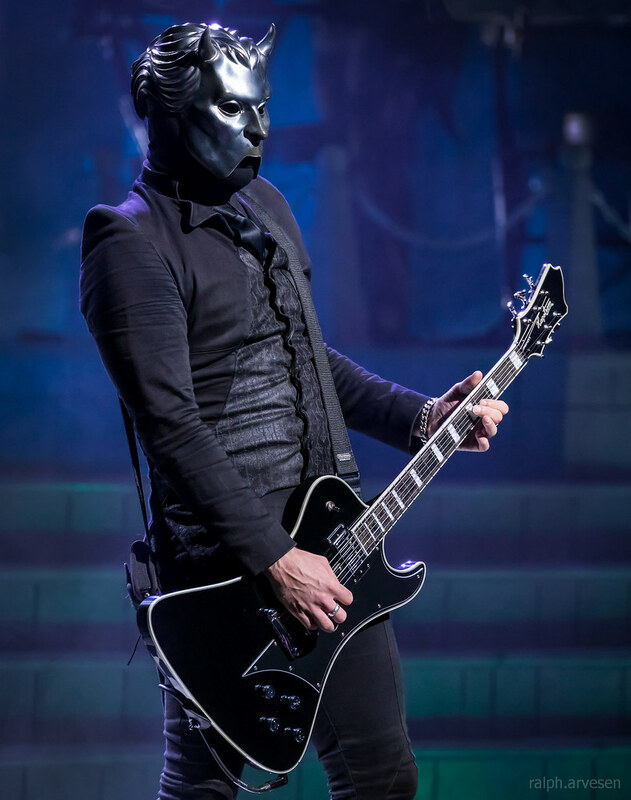 Ghost performing at the Bass Concert Hall in Austin, Texas on November 20, 2018, with Cardinal Copia, Ghouls, and Ghoulettes. Ghost announced Prequelle alongside the album’s lead single Rats and introduced fans to the band’s new singer Cardinal Copia. Last month, the band treated fans to an early listen of the album’s second song Dance Macabre with the first-ever Instagram Stories song premiere. With over 5 million streams in three weeks, the track is the band’s fastest streaming song to date. Lyrically, Prequelle delves into the plague, the apocalypse, and dark ages. The entire body of work is also a snapshot of the world in which we live in on a daily basis, brought to life through an emotive, enlightening, and riveting body of songs. 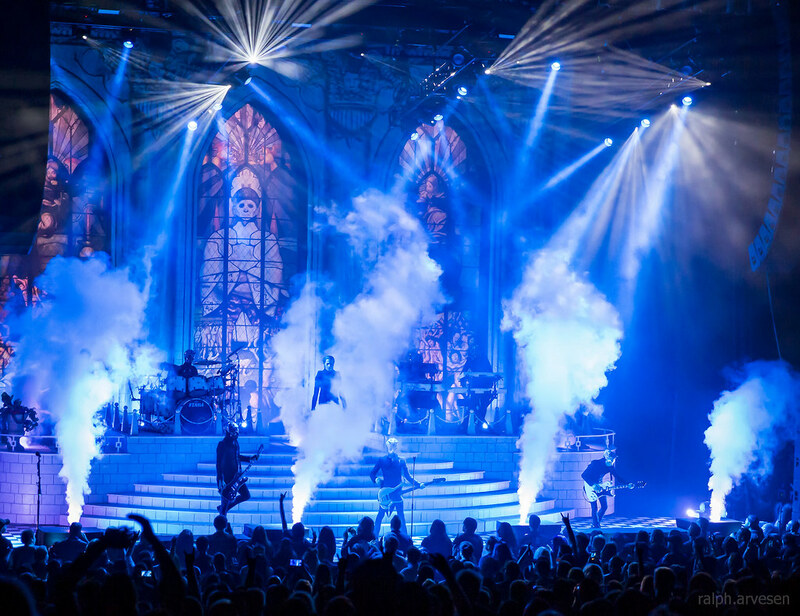 Prequelle follows Ghost’s third studio album, Meliora, and its accompanying EP Popestar, which elevated the Swedish rock band into the pantheon of the greatest rock bands on earth and resulted in a Grammy® Award for Best Metal Performance. Meliora debuted at No. 1 at Independent Retail, No. 2 at Rock, and in the Top 10 on Billboard’s Top 200 Albums Chart, selling over a quarter million copies globally. 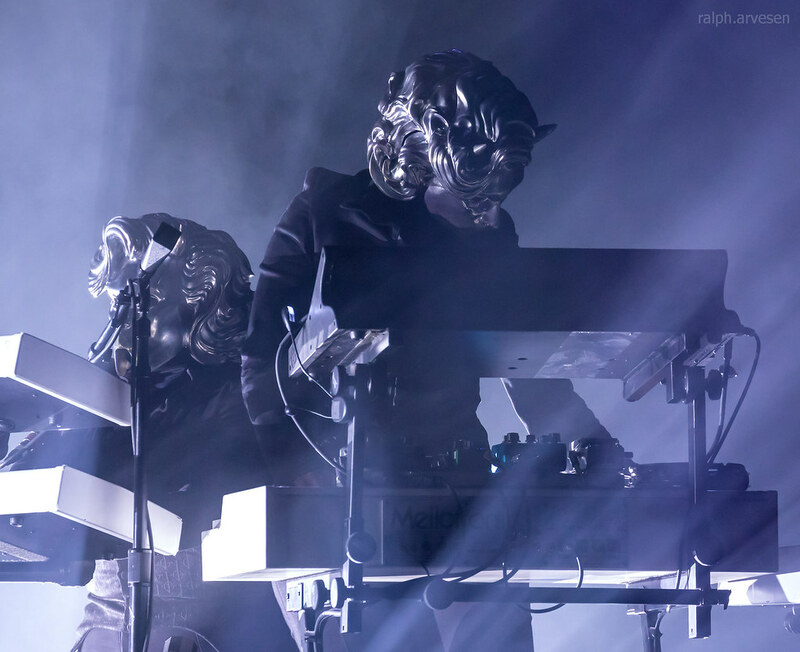 Swedish metal band Ghost is quickly gaining popularity, now with three Swedish Grammis, a U.S. Grammy, and a full European tour with Metallica under their belts (or should I say, masks). 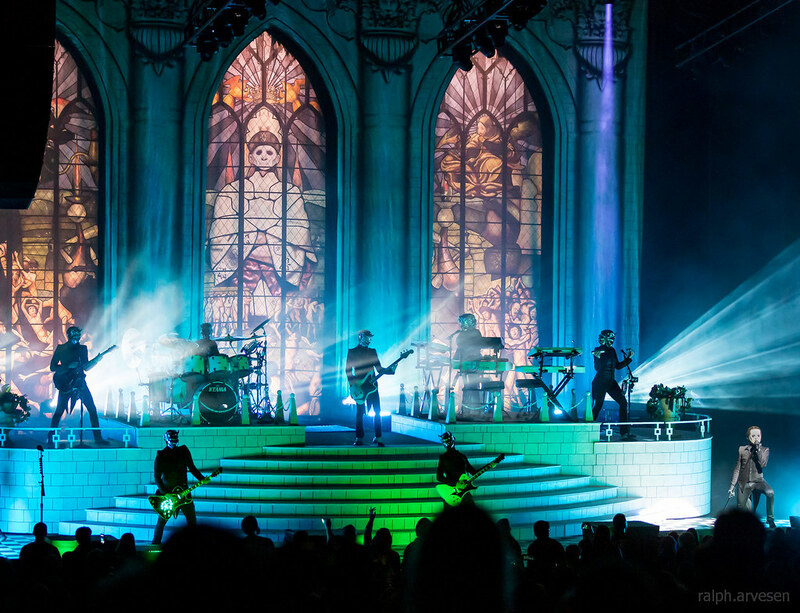 The release of their latest album, “Prequelle”, in June of 2018 was an immediate success, debuting at number three on the Billboard 200 and selling 66,000 copies within the first week. 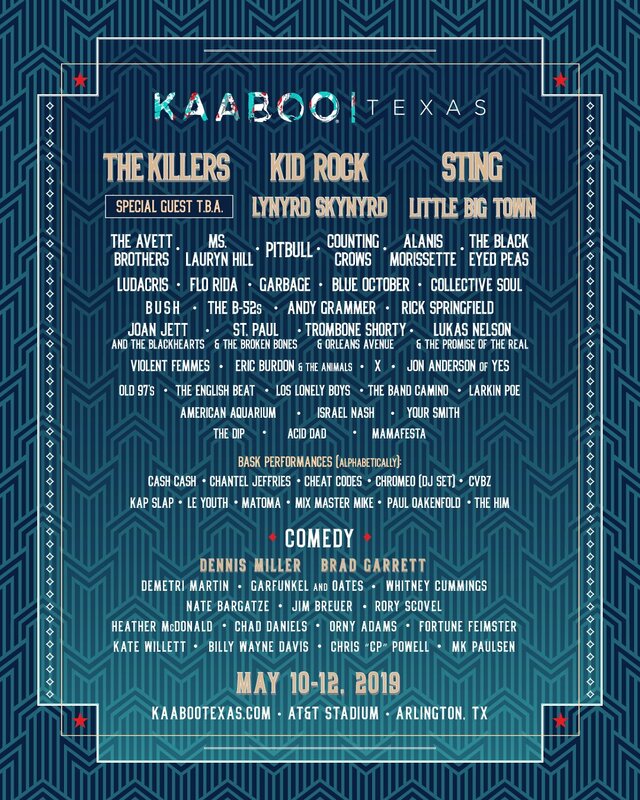 Additionally, the album’s first single, “Rats”, set a 2018 record by holding the number one spot on the Billboard Mainstream Rock Songs chart for seven consecutive weeks. 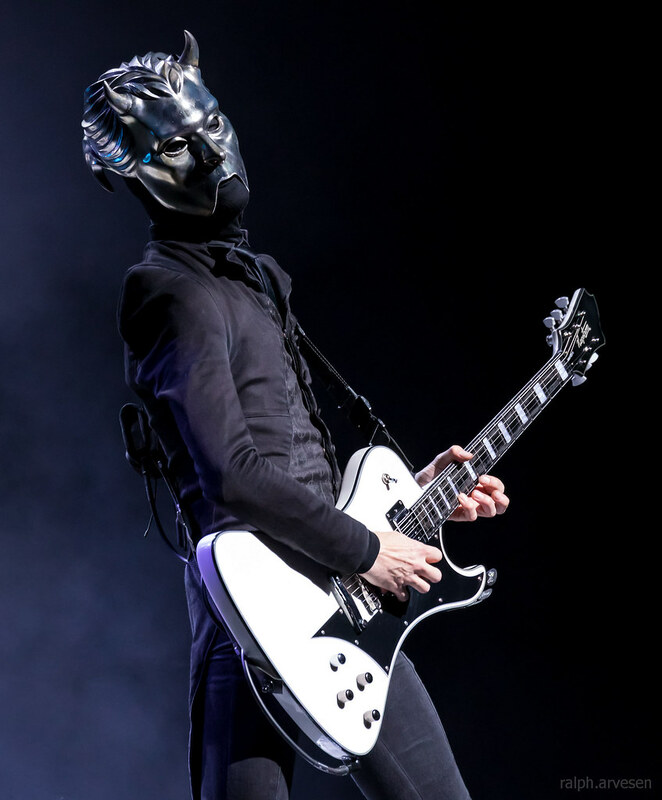 Soon after wrapping up their “Rats on the Road” tour, frontman Tobias Forge announced dates for Ghost’s fall tour, “A Pale Tour Named Death”. This includes a sweep of 24 U.S. states, as well as a month-long European leg and brief stop in Canada. 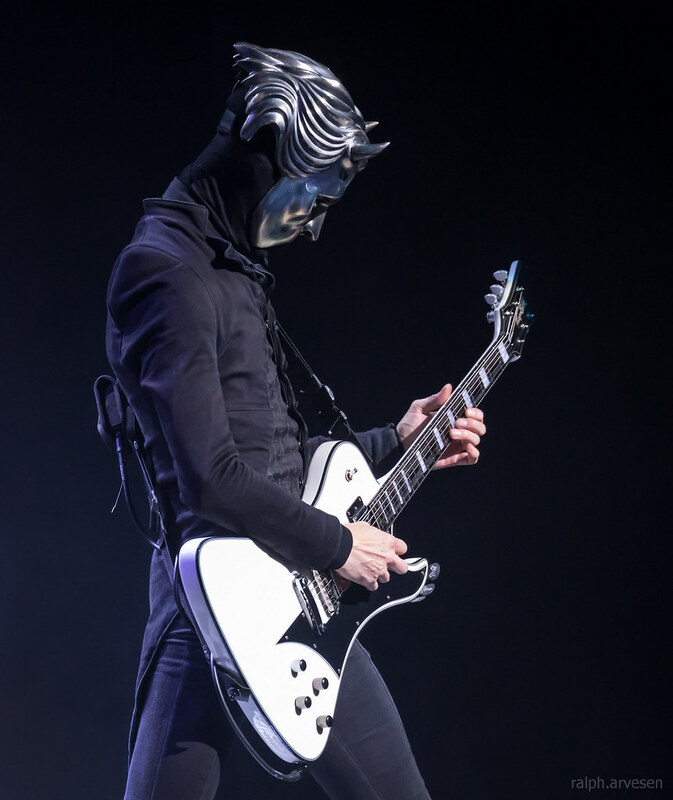 Many tour dates are already sold out, and for good reason – Ghost is known for their theatrical live performances, and their show in Austin, Texas certainly didn’t disappoint. Bass Concert Hall, a concert chamber at the University of Texas that typically features wind ensembles and symphony orchestras, hosted an unusual crowd of black-clad metal rockers on Tuesday evening. 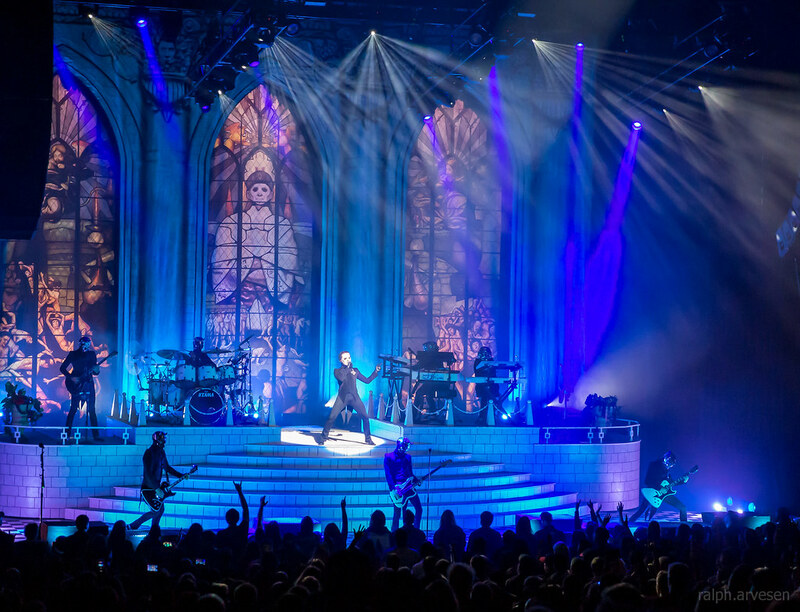 When the curtains rose to reveal an elaborate stained-glass backdrop, the audience heartily welcomed Papa Emeritus IV and his cast of four nameless ghouls to the stage. 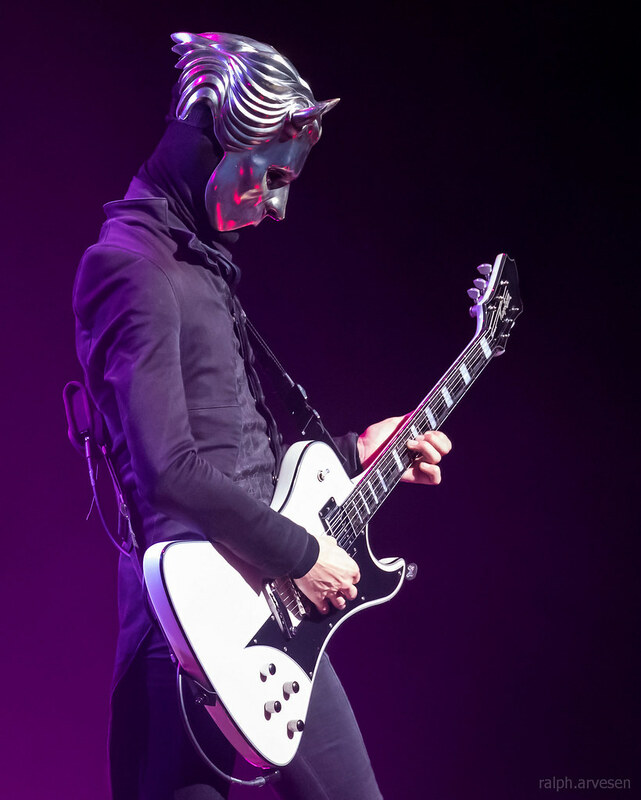 The band opened with “Ashes” and “Rats”, both new releases from “Prequelle”, followed by a well-rounded setlist containing classics from “Infestissumam”, “Opus Eponymous”, and “Meliora”. 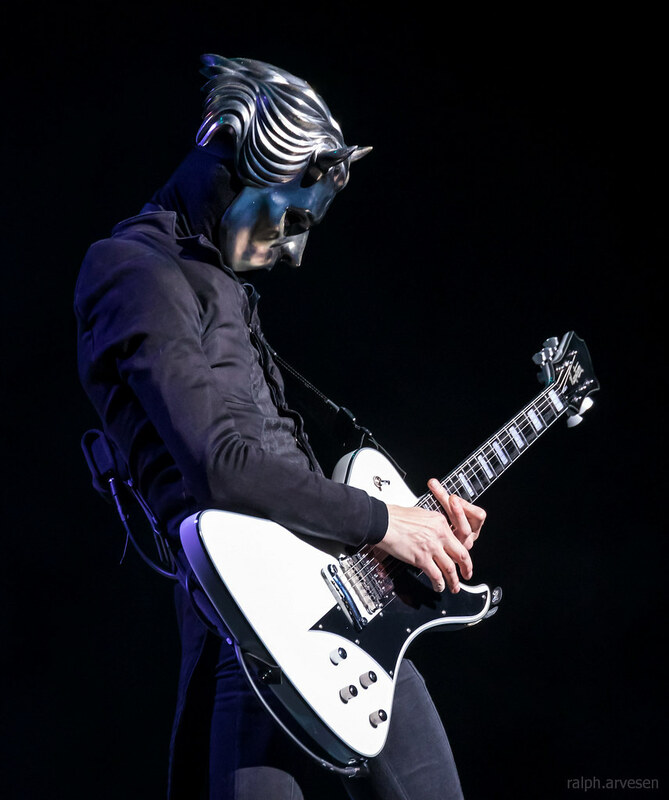 Ghost’s sound is difficult to describe simply. Forge injects “Prequelle” with the medieval theme of “death and doom”, drawing inspiration from events such as the Plague and the Black Death, as well as paying homage to recently deceased rock elders Ronnie James Dio, David Bowie, and Prince. “Dance Macabre” aims to capture a “joyous nocturnal sort of life in a disco song”, referencing to people who party excessively because they know they’re going to die. “Life Eternal” disparages the idea of immortality by responding to the offer of living forever with, “Why would you want to do that?” Forge explores the use of the piano on the new album, and notes, “I wanted it to be very ambitious, almost classical, and the piano gives that song air and clarity.” The band also toys with jazz in Papa Nihil’s Pope-style saxophone solo in “Miasma”. 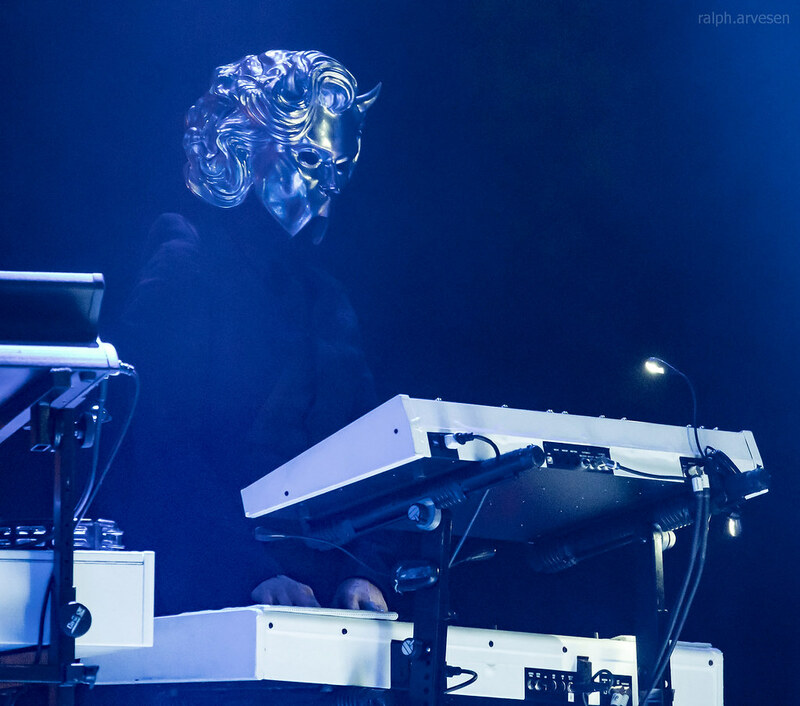 In all, Ghost’s unique mix of doom metal and progressive pop rock, paired with conceptual debates on love, morality, and survival, makes for both an ear-pleasing and eye-opening concert. 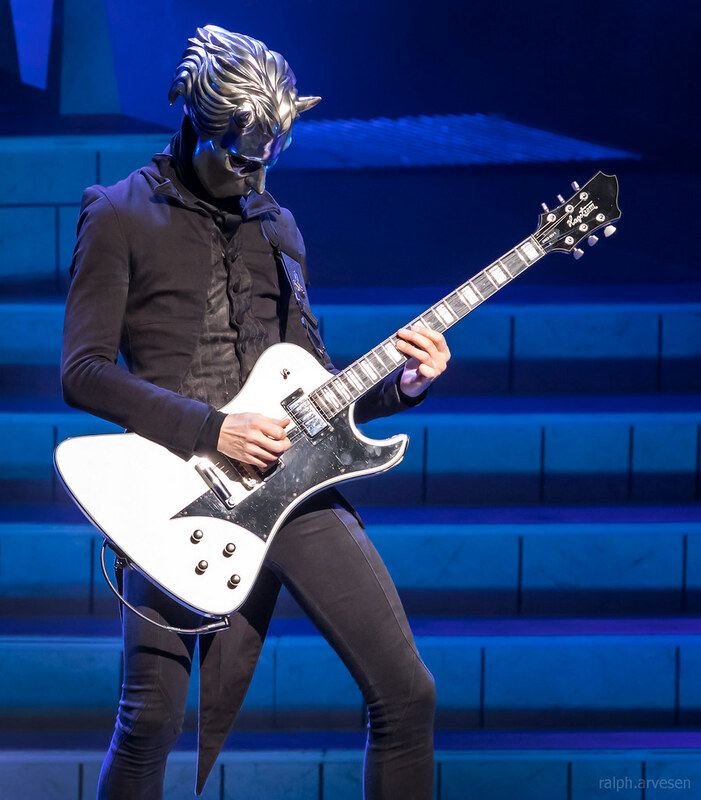 Ghost was the main act at the Bass Concert Hall. The band continues across the United States, Canada, Australia, and Europe with the last stop at the Maimarkt Mannheim in Mannheim, Germany on August 25, 2019.